baby and I bought into all of them! looks of it I’m gonna have to invest in the full size! 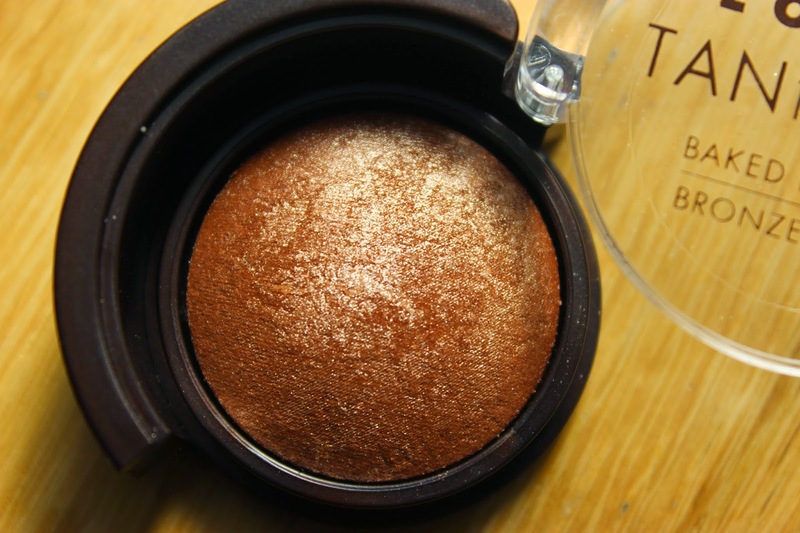 Guuys, I love this bronzer! word does it sit gorgeously on the skin too! natural highlight which I am in LOVE with! 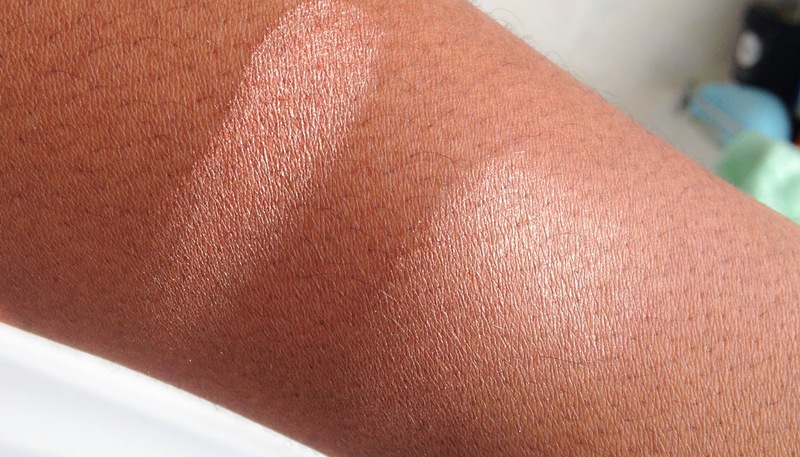 highlight, creating a “sheen like” glow instead of the obvious swipe of highlight. I like to apply this right above my (non-existent) cheek bones and down the bridge of my nose for that golden sheen. I just cannot put my finger on, all I know is I LOVE IT!! 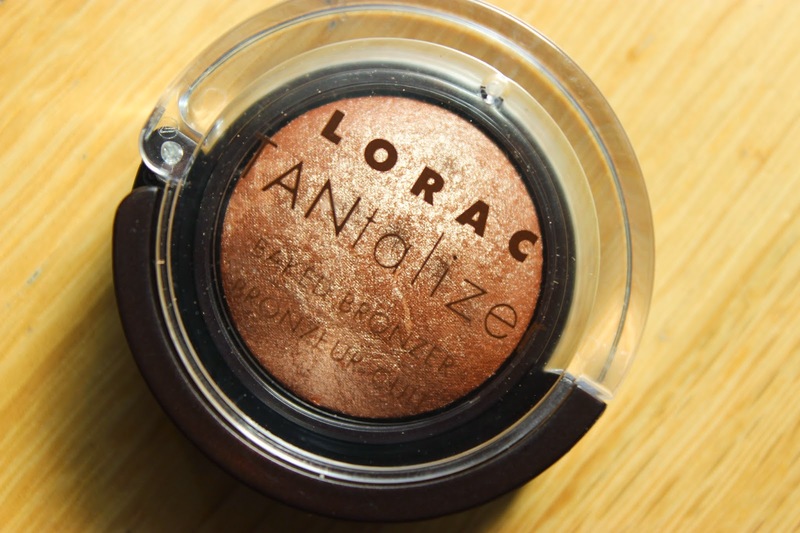 hands on Lorac Tantalizer with the help of eBay. This is such a lovely colour, looks really natural too, much nicer than I expected! Yeah it looks very gold in the pan but once swatched it thins out to a gorgeous sheen! Beautiful! 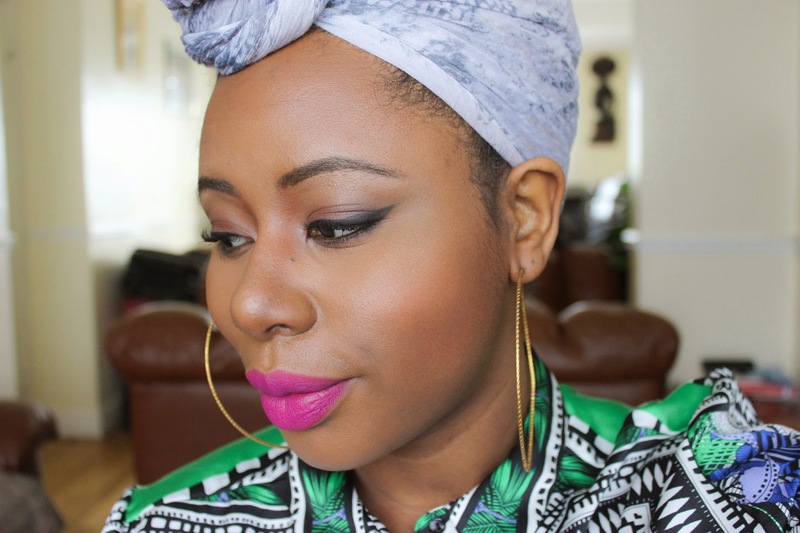 That bronzer looks amazing on you! very nice! !